Stunning scenery and year-round fun are what guests love about *Powder Ridge Village*, located in Eden, Utah, just a short drive from the slopes of Nordic Valley and Snow Basin. Amidst the Wasatch Mountains, Powder Ridge Village allows guests to ski in/ski out of Powder Mountain, with 25 trails on three interconnected mountains. Summer fun is available, too - Pine View Lake is just 12 miles from the resort, and offers sailing, water skiing, windsurfing and fishing! An 18-hole golf course is only five miles from Powder Ridge. To discover more, visit www.vriresorts.com. Enjoy Wolf Creek Village's two outdoor pools (open Memorial Day to Labor Day), an 18-hole golf course, exercise room, racquetball courts, and a picnic area. The resort also features a clubhouse with a pro shop. Located at an altitude of 5,400 feet, the resort is within five miles of Nordic Valley Ski resort, about seven miles from Powder Mountain Ski Resort, and 20 miles from Snow Basin Ski Resort. Only four miles from the resort is Pineview Reservoir and the Port Ramp Marina, which provides full boat service, including daily launching and dry-docking. Enjoy Wolf Creek Village Phase II's two outdoor pools (open Memorial Day to Labor Day), an 18-hole golf course, exercise room, racquetball courts, and a picnic area. The resort also features a clubhouse with a pro shop. Located at an altitude of 5,400 feet, the resort is within five miles of Nordic Valley Ski resort, about seven miles from Powder Mountain Ski Resort, and 20 miles from Snow Basin Ski Resort. Only four miles from the resort is Pineview Reservoir and the Port Ramp Marina, which provides full boat service, including daily launching and dry-docking. Perfect vacations for winter sports lovers! Make this your family's new skiing spot! Buyer may receive a title fee credit, inquire for details! Floating week every year! 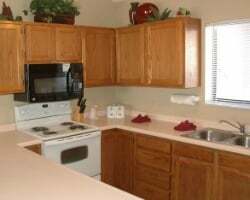 Units with all the amenities of home! 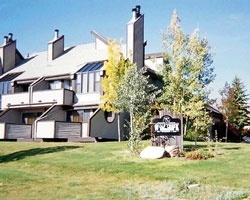 Great year round resort from skiing in the winter to trails in the fall! Annual white season floating week! 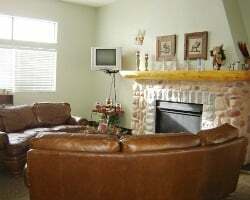 Book anytime between Easter and Thanksgiving! Buyer May Receive A Title Fee Credit, Inquire For Details! Red week 22 annually! Memorial Day week! Maintenance fees are paid to date, and all reasonable offers will be considered. 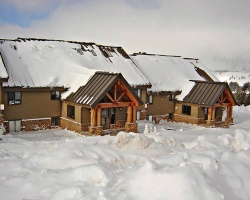 Rare resale at this 4 season resort in Eden, Utah! Spring/fall week, 16-21 & 43-46. 1 banked week included with purchase! Enjoy exploring the natural beauty of nature! Buyer May Receive A Title Fee Credit, Inquire For Details! Enjoy nature's natural beauty at this peaceful resort! Buyer May Receive A Title Fee Credit, Inquire For Details! Motivated seller! All seasons resort in beautiful Utah! Motivated seller, all offers considered! Buyer may receive a title fee credit! Highly motivated seller! 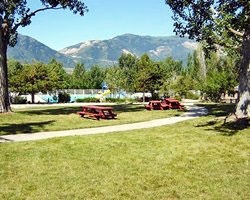 Fantastic resort that offers stunning scenery and year-round recreation! All offers are considered !! Enjoy relaxing at this scenic resort each year in the week of your choice! Perfect vacation for skiers! Inquire today!